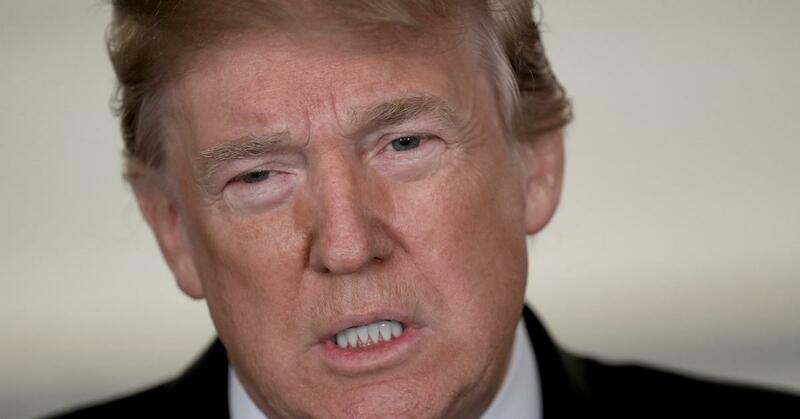 On Wednesday, President Trump announced on Twitter that "the U.S. government would not accept or allow transgender individuals to serve in any capacity in the U.S. military." Conservative commentator Tomi Lahren wasted no time praising Trump for his decision. She tweeted, "The military is not a social experiment. Finally a POTUS who understands the concept. Political correctness = intellectual dishonest!" The military is not a social experiment. Finally a POTUS who understands the concept. Political correctness=intellectual dishonesty! 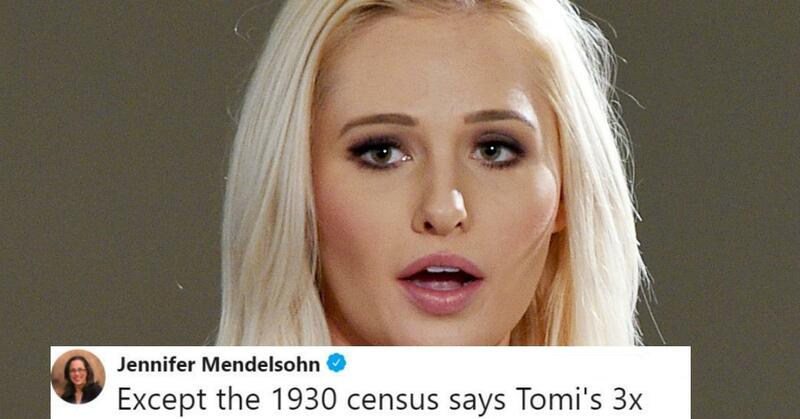 With 140 characters never sufficient to convey her vile opinions, Lahren continued further: "Pres. Trump dedicated to putting radical Muslims in graves whereas Pres. Obama was dedicated to putting men in the ladies room." For the full effect, she even included a MAGA hash tag. Ugh, perfect. Enter J.K. Rowling, who has never shied away from an opportunity to set things straight, particularly when it comes to U.S. politics. 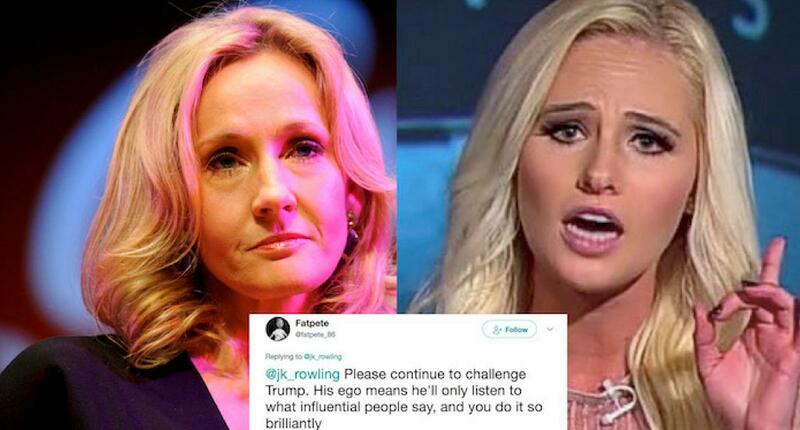 The Harry Potter author sarcastically shut down Lahren. "Truly, whom amongst us can forget Trump orderieng the billing of bin Laden? Or Obama bragging about barging in on naked beauty contestant," the brilliant author tweeted. Yes, J.K.! You use your Defense Against the Dark Arts! Avada Kedavra that argument! Shut it down! Slay! All over Twitter, muggles (and — we're not going to lie to you — witches and wizards alike) rejoiced over J.K. Rowling's victorious response to Lahren's tweet. 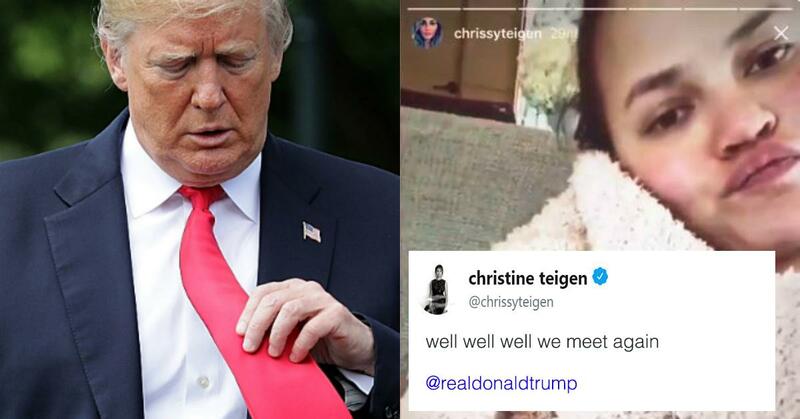 People praised her for using her words and her facts, rather than resorting to something less savory, all while encouraging the beloved author to continue to take on Trump. 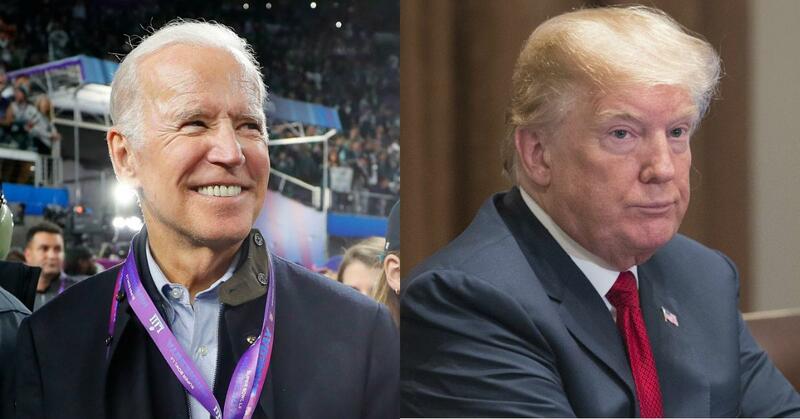 "Please continue to challenge Trump. His ego means he'll only listen to what influential people say, and you do it so brilliantly," one Potterhead tweeted. And questioned why anyone listens to Lahren in the first place. The decision is in: Rowling wins in a TKO. No doubt President Obama would approve.